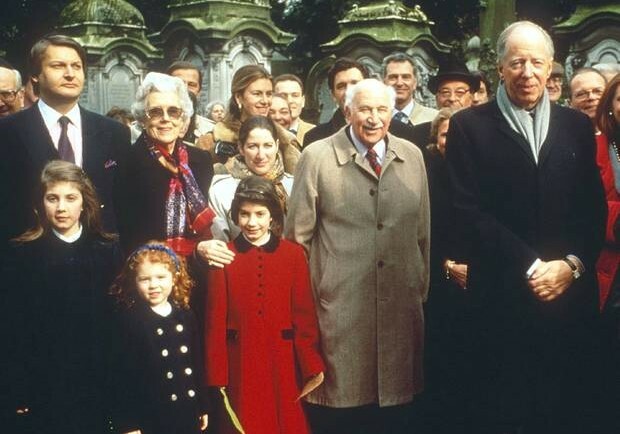 The Rothschild Family are renowned for their power, influence and wealth worldwide. Their shrewd business practices are well documented and the Rothschild fortune is extensive. But how extensive, and where did the fortunes originate from? In a recent article, we covered eight billionaires who hold the equivalent wealth of the poorest half of humanity. In simplistic terms, the richest 1 percent hold a total of 48 percent of the world’s global wealth. Obscene as these figures are, there is more information to add. In recent reports and extensive research, the Rothschild Family, or ‘The House of Rothschild’ and its wealth has uncovered some unfathomable details. Investopedia highlights not only the historical context of the Rothschild Family but the reported current holdings of $2 trillion in assets today. According to some, the estimates sit around a net worth of more than $350 billion when family members’ wealth is combined. Essentially, this makes The House of Rothschild the world’s wealthiest family of all time. Believe it or not, the Rothschild name was not always synonymous with grandeur and extravagance. In 1744, Mayer Rothschild was born and then raised in a Jewish ghetto in Frankfurt. The ghettos served as a barrier between Christians and Jews, and making a decent living was difficult. Nonetheless, after Mayer Rothschild became an orphan, aged 12, he took on an apprenticeship with a banking firm in Hanover, Germany, and from there, studied banking and foreign trade. 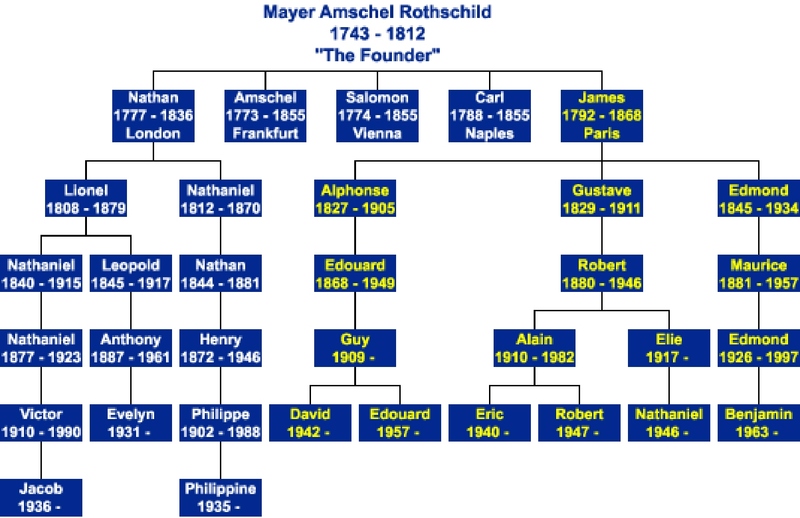 According to Investopedia, Mayer Rothschild returned to Frankfurt as a young man, and continued the trade business that his father, Amschel Moses Rothschild started. Along with the help of his brothers, the business expanded after serving nobles and Crown Prince Wilhelm himself. He was given the “Crown Agent” title before going on to marry and to have five sons and five daughters. The third son, Nathan, became the biggest success abroad, brokering for kings, funding infrastructure, liberating national banks and kick-starting the Industrial Revolution. The international finance sector was established. But it was the dirty business of war that inflated the Rothschild family wealth. During the Napoleonic Wars, in 1811, Nathan’s N M Rothschild & Sons Ltd – the seventh oldest bank still in operation – financed the British government’s war effort. On the sly, they also funded the enemy, Napoleon Bonaparte. 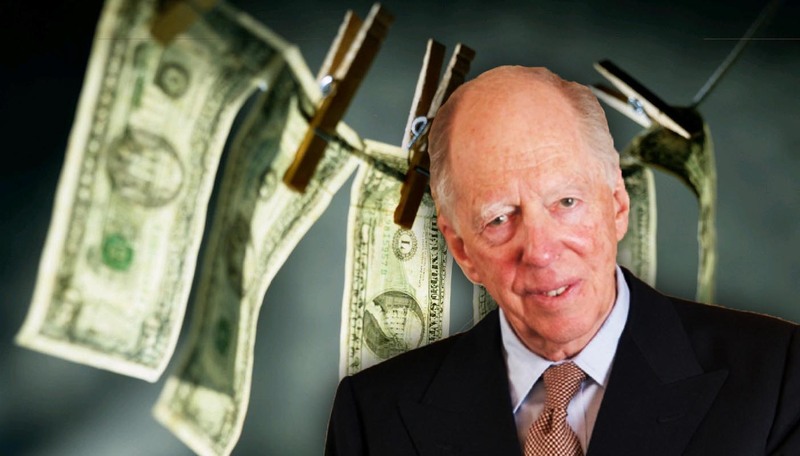 the Rothschild Family’s reported current holdings are $2 trillion in assets today. As a trusted investor, when Rothschild sold all of his English bonds, fuelling speculation that Napoleon was winning the war, the English people followed suit. Soon, the English stock exchange collapsed. From there it is recorded that “Rothschild’s agents began snatching up bonds and stock at record-low prices,” reports Investopedia. 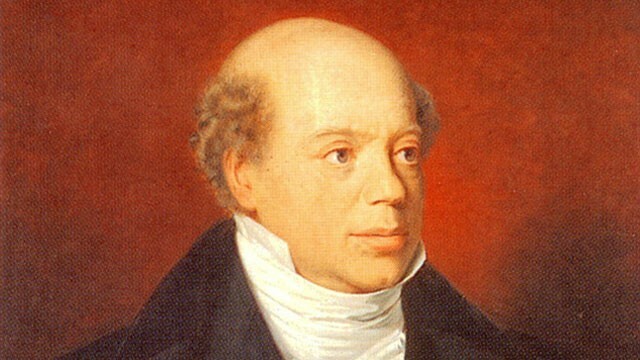 “Two days later, when Wellington’s envoy confirmed that Napoleon Bonaparte had indeed suffered a crushing defeat, Nathan Rothschild was effectively in control of the English stock exchange. Mayer Rothschild calculated and manipulated his fortunes beyond the grave. Before his death, it was written into the family that only male Rothschilds would stand to inherit the family fortune. The women in the family had no choice but to marry their cousins (one was an uncle) or leave the family. This ensured that the Rothschild wealth remained with the Rothschild family, until this current day. As stated in the beginning of the article, the Rothschild fortune is valued at $2 trillion in assets including mining, real estate, and financial services and institutions. The exact amount is still uncertain, as the wealth of each family member is heavily guarded. What we do know, from Investopedia’s report amongst various others, is that the Rothschild family wealth still remains one of the largest in the world, and continues to influence various business, scholarly and political stages. When contemplating the 8 billionaires of recent times, they’re but mere chump change in the pocket of a Rothschild. This article (Forget About the 8 Billionaires, It’s Chump Change for the Rothschild Family) is a free and open source. You have permission to republish this article under a Creative Commons license with attribution to Aral Bereux and DNewsHQ. Previous Is Trump’s Vision Bordering on Orwellian?